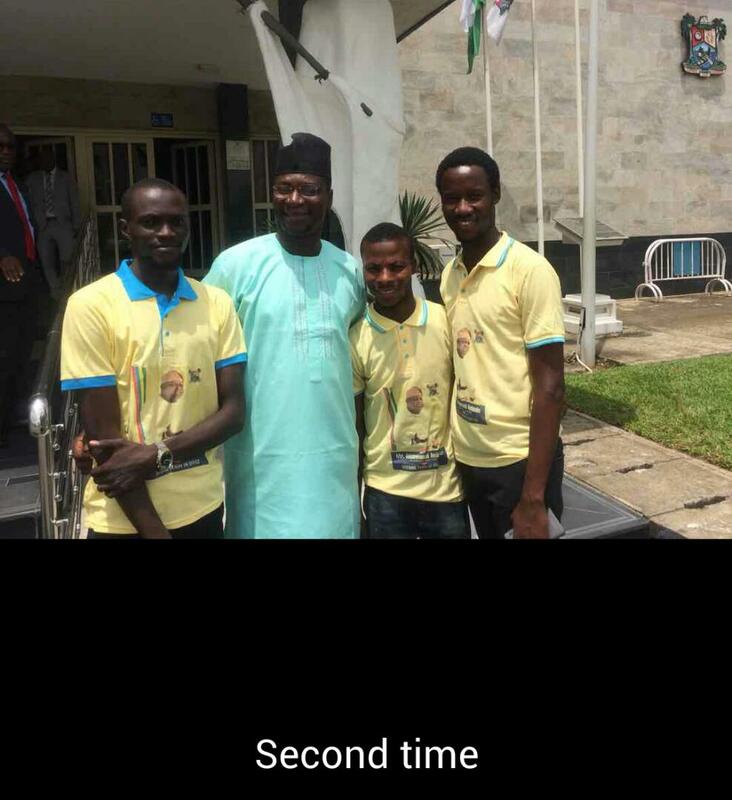 Students are important to the legitimacy rating of any political group and it has been the practice of politicians and personalities to orchestrate and cajole and entice students leaderships to go on mass publicising on their behalf. Some even go to the extent of bribing,gifting and all manner of shenanigans to raise false. This does not leave out indigenous student associations and union who are supposed to be non political as they are primed to focus on the welfarism and growth of their members. Many evidence puts alleges that a false body of executive members have been procured by the Governor of Lagos State to host a movement on its behalf for the National Union of Lagos State Students (NULASS).This movement is not recognised in that it is not from the Union and the whole individuals who will constitute the said rally are mere thugs who are impersonating as the Union Executive member. 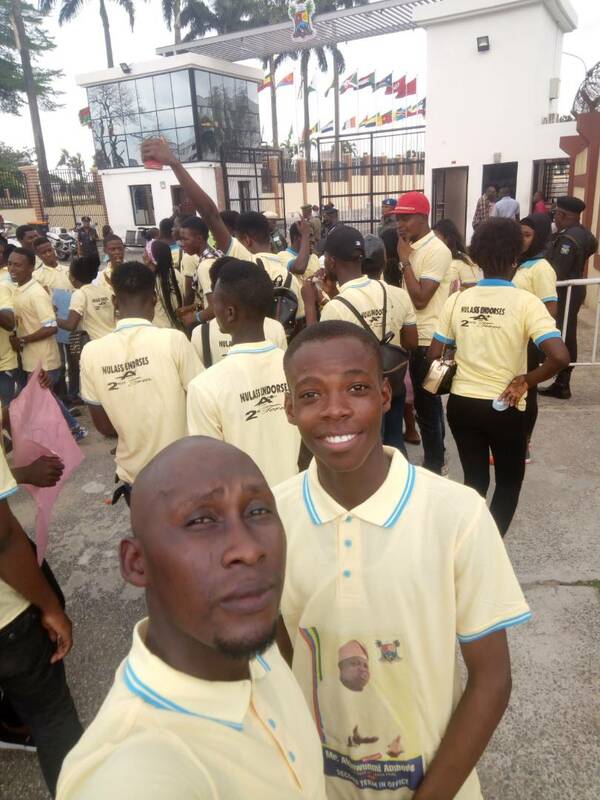 It is nevident that this group of people have paraded themselves as the executive members of NULASS in the nationals and this recent event has proven that the acts of these thugs are going out of hand since they have ready allies in the affiliates of the governor who condone them while looking for youths to campaign for them in the forth coming election. The said “solidarity walk for ambode” which is to hold today and the take off point is yabatech is not an agenda of the National Union of Lagos State Students and the public are so informed. We believe we will draw enough sympathy so that we may be vindicated against the impostors who have ravaged our union for their own purposes.